Reduces battery life due to hijacking Intel audio drivers. Do you have a machine with Intel's sixth generation CPU or later and Intel sound card? 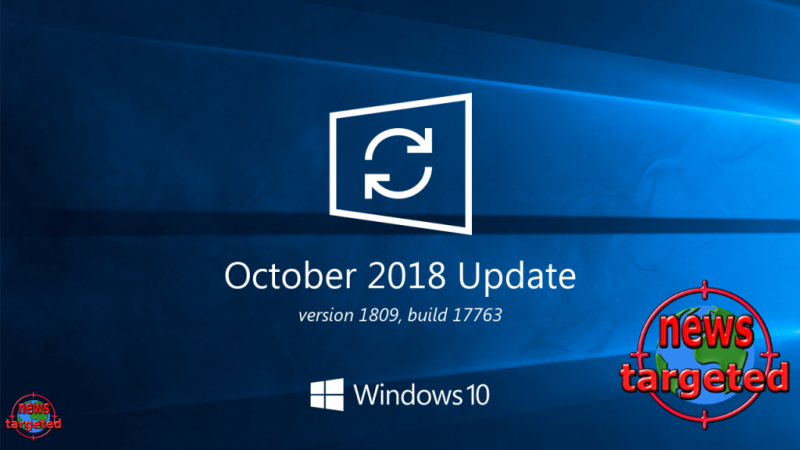 Then you do not have to install the October update in 1809 until Microsoft has successfully fixed the error with Intel, or you can update the Intel drivers yourself. The problem is that Intel Display Audio drivers can cause massive battery drain due to overuse of CPU cycles. For this reason, also the 1809 update for these users will fail to report problems with the sys file intcdaud.sys with the versions 10.25.0.3 to 10.25.0.8.
be sure to update to Intel Graphics Driver version 24.20.100.6286 or later before installing 1809.